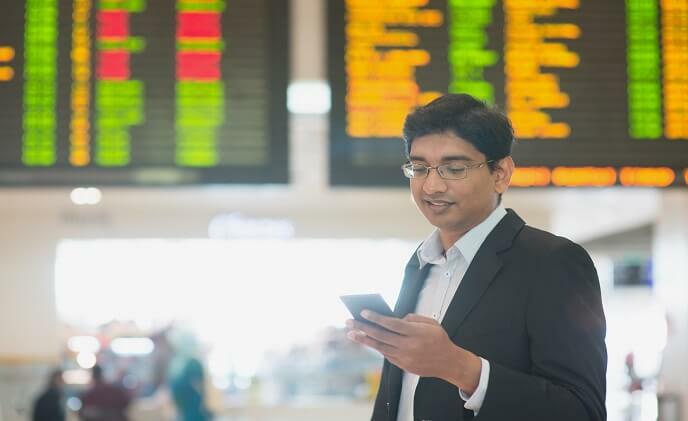 While access control plays an important part in airport security, integration with other systems — especially video — is key to producing the results operators need to secure their facilities. 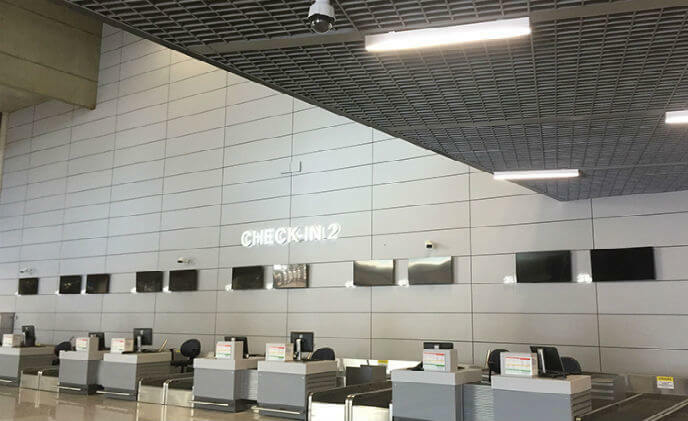 What are the key areas in an airport that need access control? 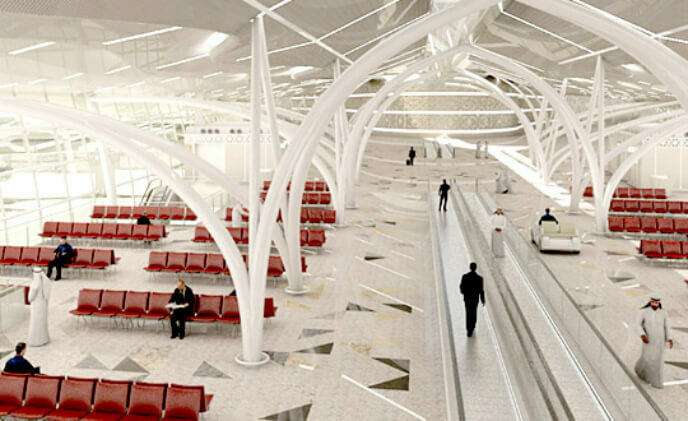 With large flows of people coming and going, security is of paramount importance to airport operators. 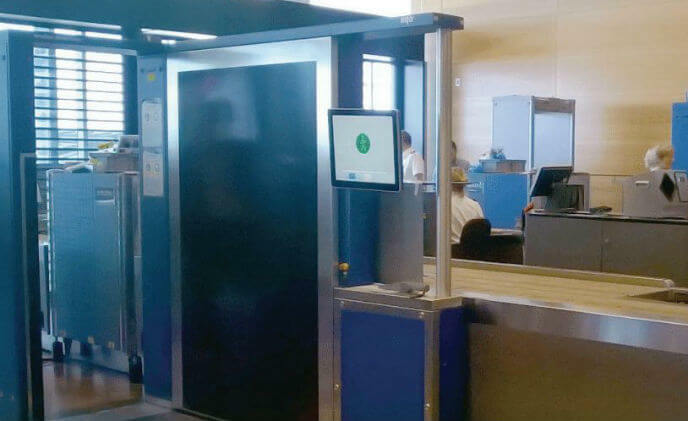 Keeping unauthorized or dangerous individuals out of restricted areas with a robust access control system is crucial. 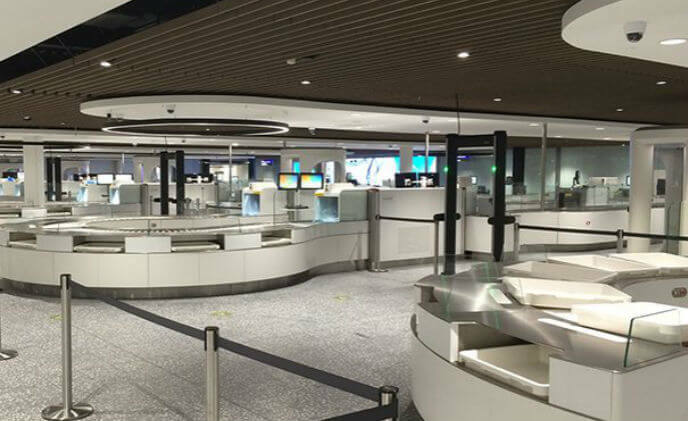 Bristol Airport has taken a huge step towards its vision of providing people from the South West of England and Wales with a world-class customer experience when flying in and out of their local airport. 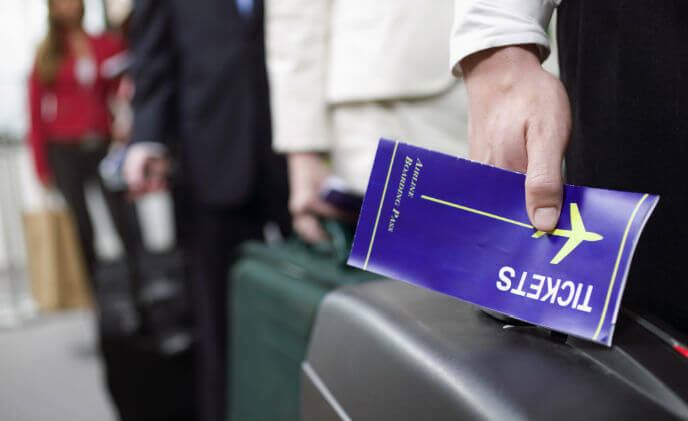 Copenhagen Airport has introduced new passenger-screening equipment which not only increases security and operational efficiency but also improves the working environment and customer satisfaction. 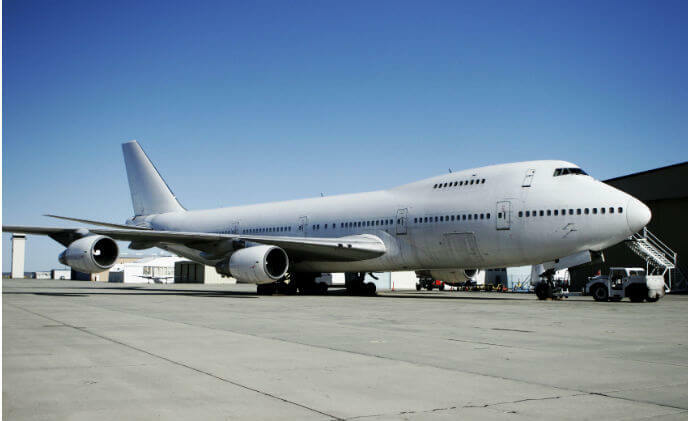 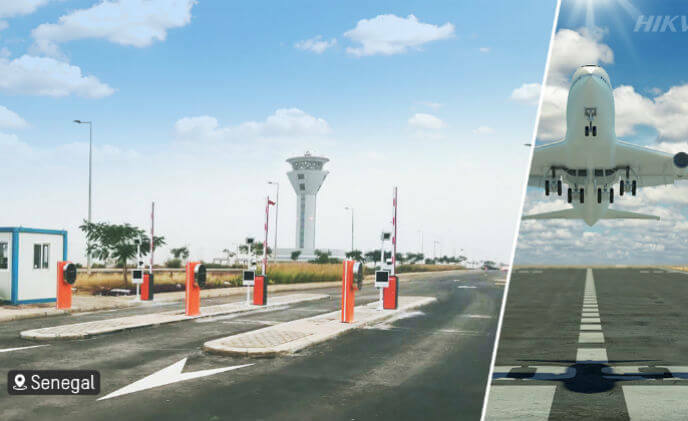 Senegal's new Blaise Diagne International Airport has chosen to minimize its parking lot headaches and secure its massive freight zone with intelligent Smart surveillance, from the supplier of innovative video surveillance products and solutions, Hikvision. 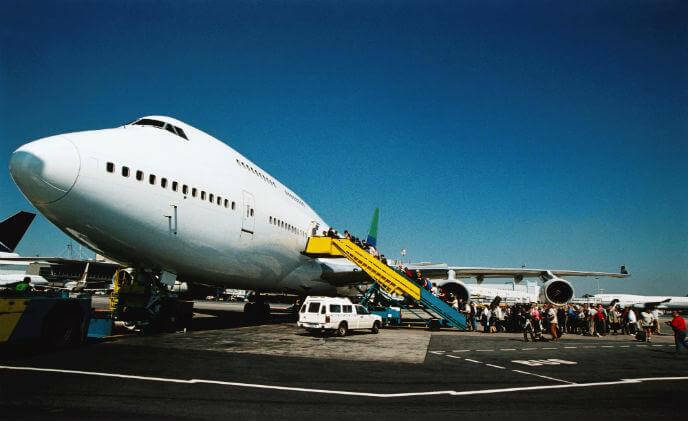 BH International Airport, in Confins, Minas Gerais, receives 9.6 million passengers per year on domestic and international flights.